Scalping and day trading the forex market can bring any trader very nice daily profits but only if used the right quality trading tools. Many traders love this trading style but many fail! This is the main reason why I want to introduce you to the very powerful Forex Day Trader Signals Dashboard! 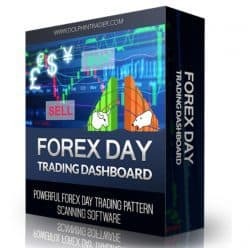 The Forex Day Trader Signals Dashboard is based on price breakouts and the most profitable price action trading patterns. This tool is just excellent for scalping and day trading the currency market on any pair(s) of your choice. 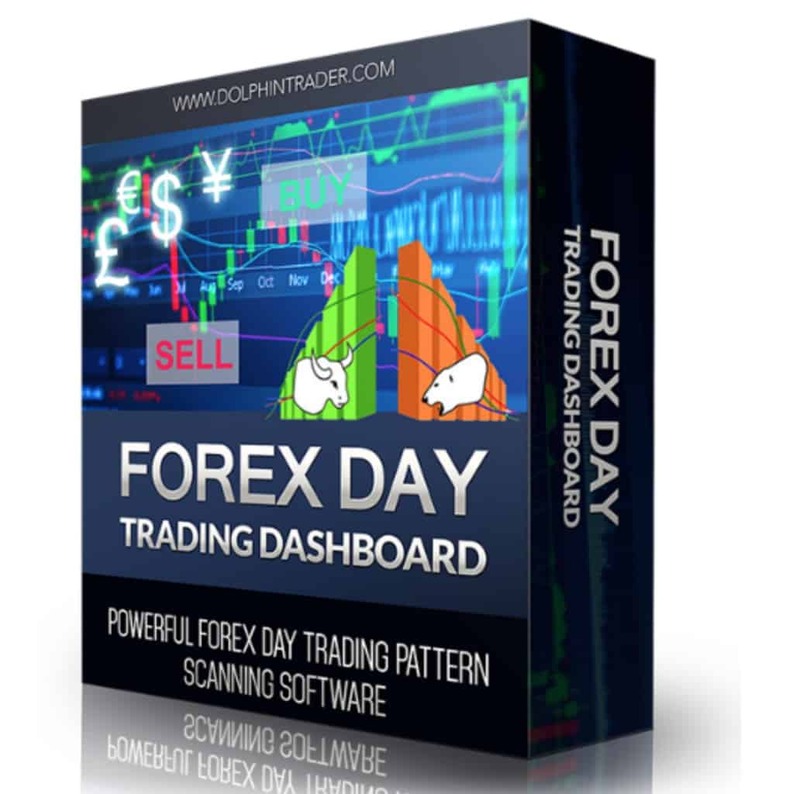 It scans every forex pair for high-probability day trading patterns on any time frame. Moreover, signals do not lag because it’s based on price action only… and no lag simply means more profits! First we have this beautiful dashboard that display all the patterns that have just formed on ALL pairs and ALL time frames. Second, the latest formed pattern is highlighted on your chart with an arrow that indicates the pattern’s direction. Also shown on your chart is the Maximum Favortable Excursion metric of the previous pattern. That simply means, the most profit that could have been extracted from the previous pattern. The first thing you need to know about Day Trading Dashboard is that..
See how well the Trading dashboard indicator detects trade opportunities for scalping the 30-minute charts? As you can see, the Trading Dashboard indicator works exceedingly well at identifying trade setups for scalping the intraday time frames. Plus… because it’s based on price action only, it reacts to market changes very fast. That way, you’d be the first to get in when a trade opportunity presents itself. If the Day Trading Dashboard indicator detected these patterns and handed them to you, do you think you’d be able to profit from these clear trade setups? In my opinion, the 4-hour time frame is the sweet point: It has less noise, but still offers you a lot of trading opportunities. Although it’s originally developed for day trading, it turns out that these patterns are also very effective on the daily time frame. Did you know that Day Trading Dashboard indicator also identifies true breakouts with great accuracy? In this case, did you notice that after a long consolidation, the Day Trading Dashboard indicator accurately detects a legitimate breakout to the downside? This pattern is indeed followed by large market move downward. No, it’s not the Holy Grail, nor the magic bullet. But it’s pretty darn good at catching tops and bottoms. And you can specify which currency pairs and which time-frames you want the indicator to scan for day trading patterns. You can specify as many pairs as you like. You can also use it for indices, stocks, futures, and gold (anything your broker offers in Metatrader). Our Day Trading Dashboard will take care of it all. Become A Profitable Day Trader Today! 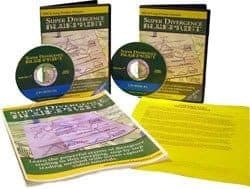 It doesn’t matter if you failed college and have zero qualifications, or if you got straight A’s and a PhD from Harvard, the buy and sell trading signals are the same for everyone!